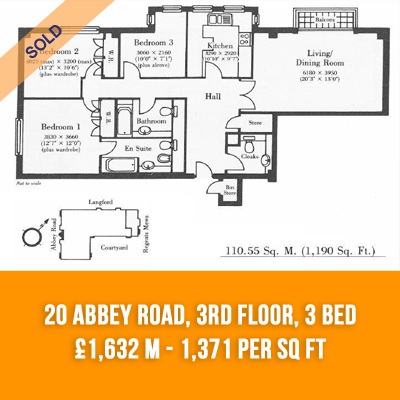 Excel Property Services, 20 Abbey Road’s longest standing agent, continue to top the charts and have concluded a number of lettings and sales over the past 12 months in the iconic development that is superbly located to take advantage of everything St Johns Wood has to offer. 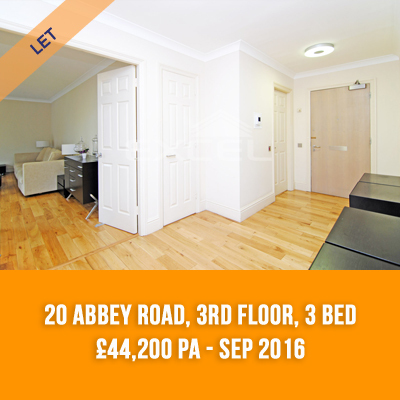 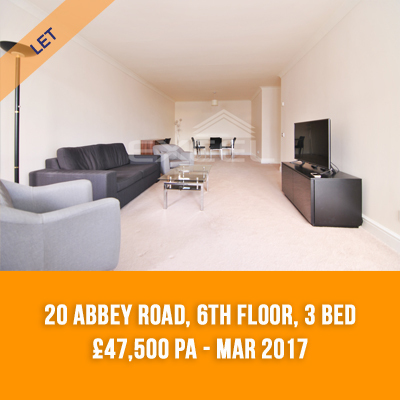 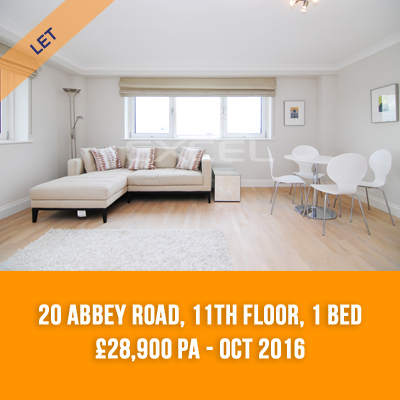 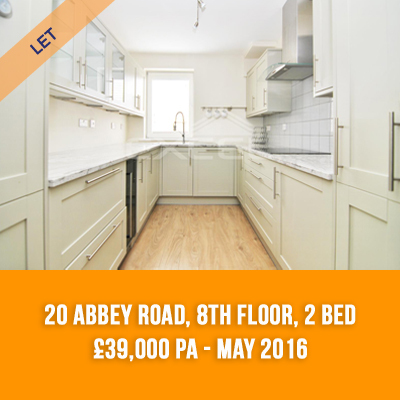 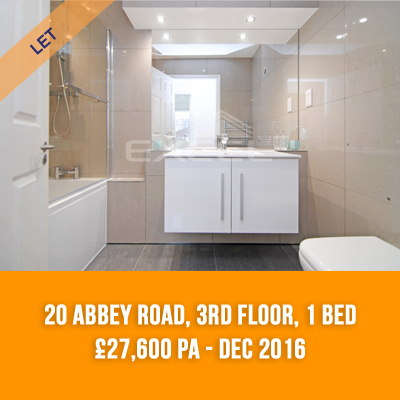 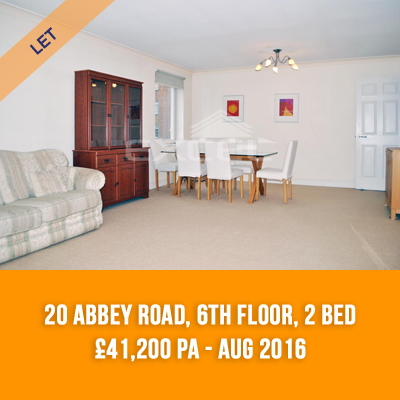 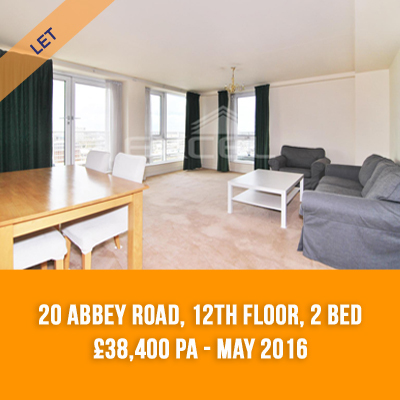 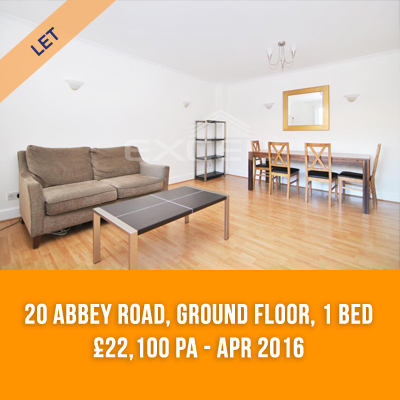 As we are recognised as the leading agent in 20 Abbey Road we continually receive enquiries from Corporate Tenants seeking to let apartments in the development or investors seeking to purchase buy to let properties. 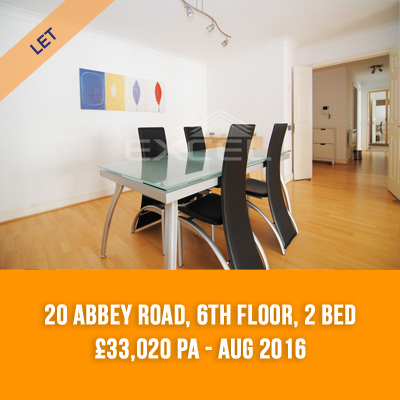 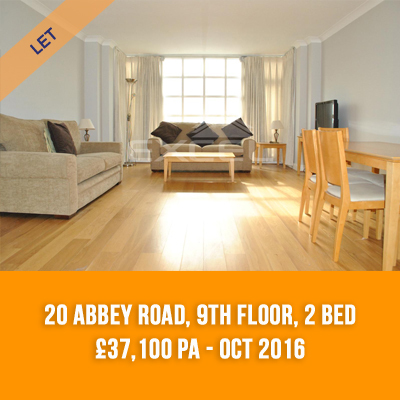 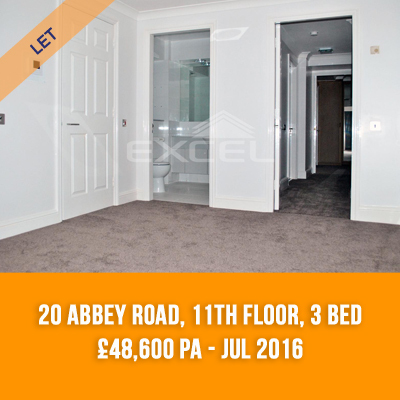 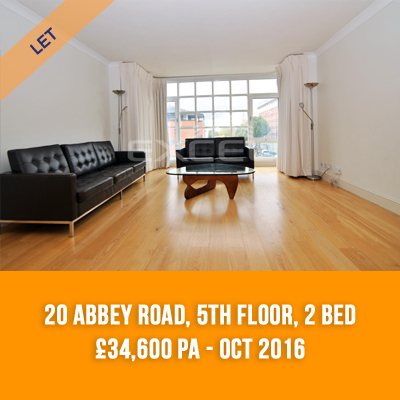 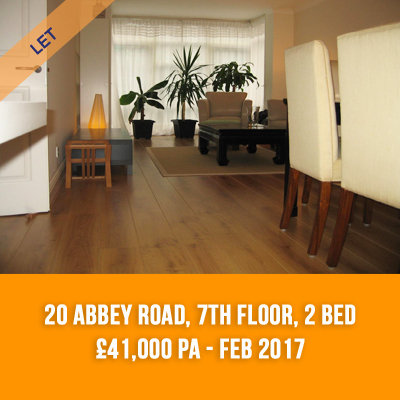 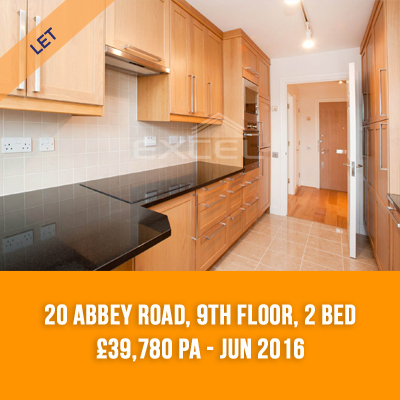 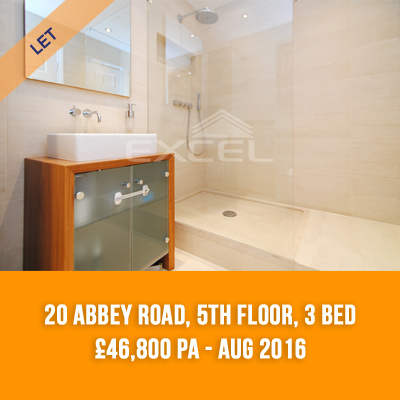 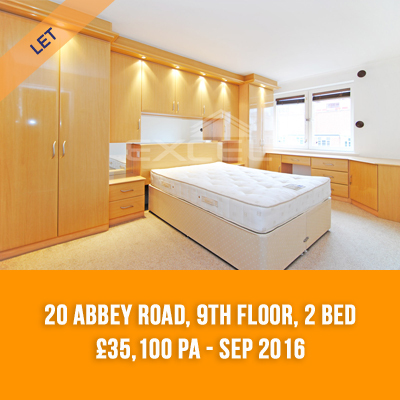 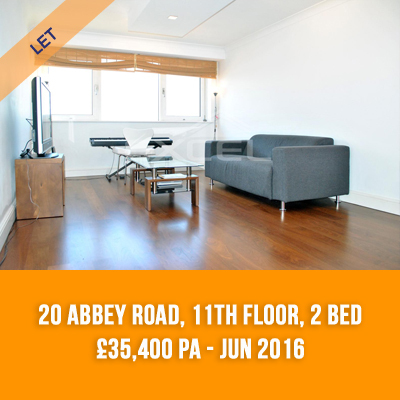 If you are thinking of selling or letting your apartment in 20 Abbey Road, St Johns Wood, London NW8 contact Excel Property Services for a free market appraisal.